I remember when I first started traveling to Spanish speaking countries I was foolish enough to believe that all the Spanish I needed to know for staying in a hotel was how to check in and check out. Silly me. Several years and a few hotels later, I’ve built up a collection of phrases based on my hotel stays that I hope you’ll find useful as well. I’m only going to post a few phrases here on the page (otherwise this post will be crazy long), but you can download the FREE PDF to get all of the Spanish Hotel phrases. Here’s a few of the Spanish hotel phrases you’ll find in the PDF. You’re not likely to find these in your Spanish book, but I’ve certainly used them on many occasions in my travels. Can you bring me some towels? Can you send me an iron and ironing board? ¿Podría enviarme una plancha y tabla de planchar? ¿La habitación tiene caja fuerte? Is there someplace we can leave our luggage until check-in? ¿Hay un lugar donde podamos dejar nuestro equipaje hasta la hora de registrarnos? Can you hold my luggage after I check out? ¿Puede guardarme el equipaje después de dejar la habitación? ¿A qué hora tengo que dejar la habitación? ¿Son gratis las llamadas locales? You’re likely to find even that short list of phrases helpful, and there are lot more in the PDF. After you download and browse through the 50+ Spanish hotel phrases in the PDF, if you have any additional phrases you’d like to contribute or have me translate for you, just post them in the comments section. That’s a lot of Spanish to remember and carrying around an 8 page list isn’t exactly convenient. And this is just the list of hotel phrases. When you find yourself traveling you’re going to need a lot more Spanish than this. You can get the My Spanish Phrasebook app which contains these phrases and over 1900+ useful phrases for travel and conversation. 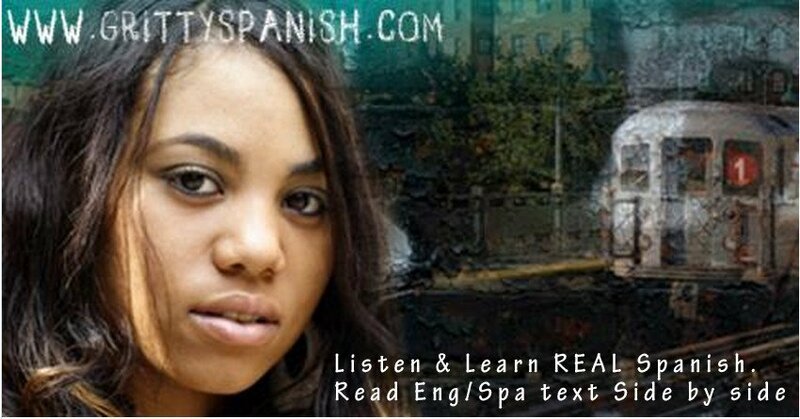 You can search the list, hear the pronunciation of each phrase, there are notes on usage when needed and it even specifies if a given phrase is particular to a specific region of the Spanish speaking world. And that’s it for today, Ojalá les sirve. 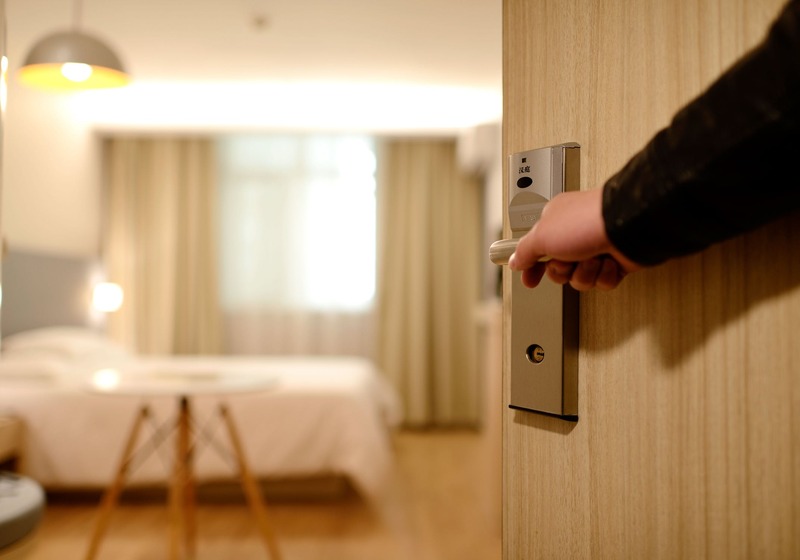 Be prepared for your next hotel stay in a Spanish speaking country by downloading this handy collection of hotel phrases. I respect your privacy. I won't send you any spam, ever.